Beginning January 7, join 75 Chestnut for dinner on Wednesday nights and receive complimentary admission to go skating on the beautiful Boston Common Frog Pond! Guests are encouraged to come by themselves or bring a group for a fun-filled community outing! 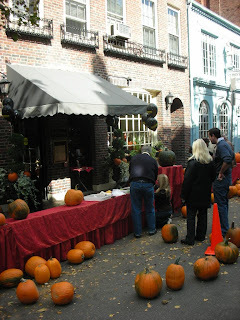 If skating proceeds dinner, guests are asked to bring a copy of an admission receipt from that night to 75 Chestnut to receive that amount discounted off dinner bill. Reservations are not required. For more information, please call (617) 227-2175 after 5 pm. 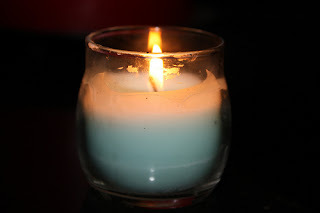 Relax and Rejuvenate at 75 Chestnut! After the hustle and bustle of the holidays, you deserve an evening of total R & R.
Starting at 5 pm, we will have plenty of healthy and indulgent treats in store! Replenish your lost antioxidants and vitamins with freshly made juices from our Organic Juice Display. We will also feature delicious Spa Menu Specials! Dr. Chris Quigley of Charles Street Family Chiropractic and Physical Therapy will have free consults and stress massages. 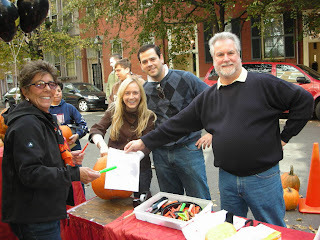 Enter our Raffle to win fabulous Gift Certificates! We Wish You And Yours A Very Happy and Prosperous New Year! 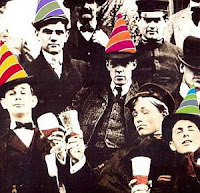 This New Year's Eve, ring in the New Year the "Cheers" way! 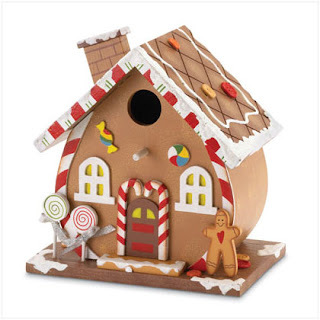 On Wednesday, December 31st, enjoy a night full of festive fun! Make your New Year's Eve a night to remember at Cheers Beacon Hill! Enjoy Five Cent Wings at Cheers! Join us every Sunday and Monday night for Five Cent Wings at Cheers! Enjoy 5 cent wings with your friends and neighbors at the place "where everybody knows your name"! Don't miss out! This special offer will be available every Sunday and Monday night starting at 7 pm. Offer valid at both Cheers Beacon Hill and Faneuil Hall Marketplace locations. Ring in 2009 With Your Friends at 75 Chestnut! This New Year's Eve, 75 Chestnut cordially invites you and your friends to join in on a night of festive fun! Make your New Year's Eve unforgettable! 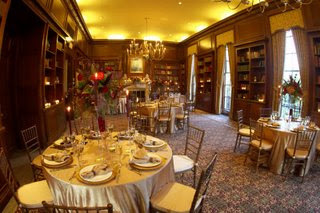 Come celebrate New Year's Eve at 75 Chestnut, "The Gem on Beacon Hill"! Cheers for Children TONIGHT at 5:30 pm! 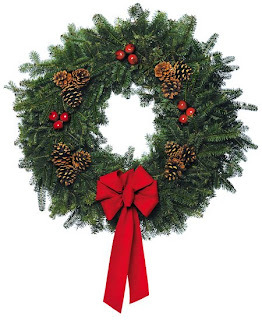 Come out tonight, Wednesday, December 3, at the Hampshire House on 84 Beacon Street! For Those About To Rock The House, We Salute You! On Thursday, October 16, the Hampshire House proudly presents “Rock the House/Rocktoberfest 2008”! Enjoy drinks, hors d’ouevres and dancing from 7:30 pm to 12:30 am while DJ “Dance With Lance” spins the best rock ‘n roll hits! You don’t have to dress like Bret Michaels to be a rock star, but we do suggest some rockin’ attire for this special night! Call (617) 227-9600 for tickets and more information. 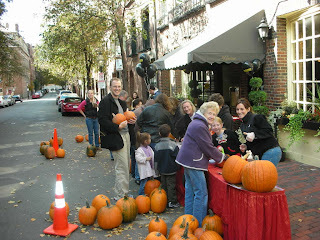 Celebrate Pumpkinfest at 75 Chestnut! 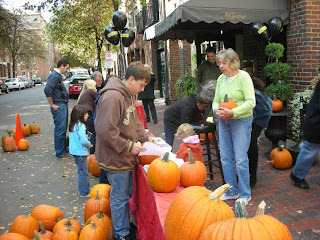 This October, join 75 Chestnut in celebrating the 3rd Annual Beacon Hill Neighborhood Pumpkinfest! 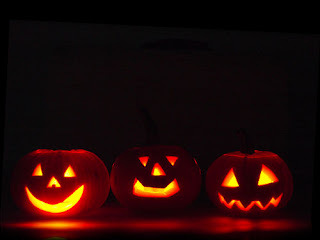 Carve, decorate or paint your pumpkin to get ready for the big night! After the party, bring your carved creation to Government Center and help us break a World Record! 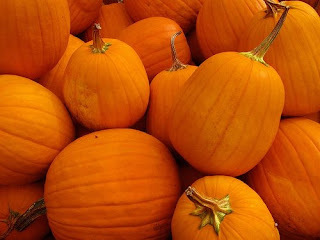 As part of our celebration, 75 Chestnut will feature new Fall Menu items including: Harvest Pumpkin Bisque, Smolak Farms Apple, Peach and Pumpkin Martinis and Cranberry Apple Crumble. 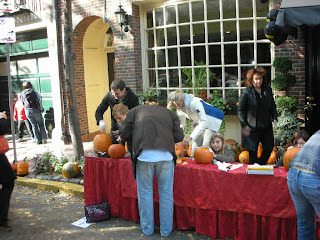 Festivities take place on October 18 from 12 pm to 3 pm. 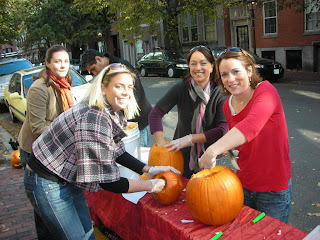 Call (617) 227-2175 to reserve your complimentary pumpkin today! 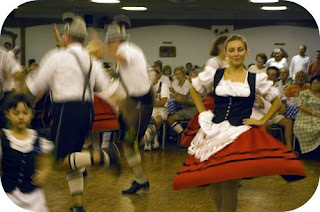 Gentlemen, lace up your lederhosen and ladies, don a dirndl! 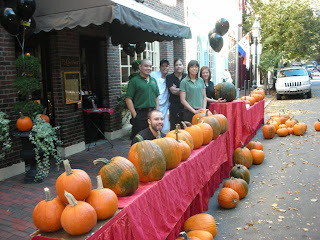 It’s that time of year again: come celebrate Oktoberfest at 75 Chestnut on Beacon Hill! Starting Tuesday, September 23, our full menu will feature many festival favorites, including imported bratwurst, knockwurst and Bavarian potato salad with caramelized onions. For dessert, enjoy our crisp apple strudel with delicious cinnamon ice cream! We will also be offering special brews by the bottle and on draft! Enjoy these specials and more through Monday, October 6 at 75 Chestnut, “The Gem on Beacon Hill”! Admission is $30 per guest, and includes the film and three-course meal. Availability is limited. Make your reservations today by calling 617-227-9600. Sunday Jazz Brunch In Full Swing At the Hampshire House and 75 Chestnut! This fall, The Hampshire House and 75 Chestnut invite you to enjoy Sunday brunch in style! Beginning September 7th, listen to live jazz as you dine inside one of Beacon Hill's most elegant mansions! The Hampshire House Library Grill, complete with high ceilings, graceful brass chandeliers and oak-paneled bookshelves was voted one of Boston's top five restaurants for brunch by the Zagat Guide. Our menu is masterfully prepared to delight your senses with a variety of sumptuous brunch favorites, sure to please even the most discerning diner! Our full menu is available for viewing here. Sunday brunch is served from 11:00 am to 2:30 pm. For reservations, please call (617) 227-9600 or click here to make your arrangements online. 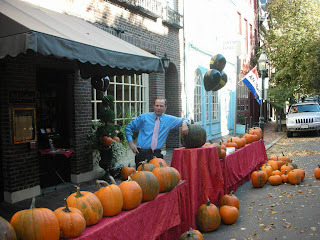 At 75 Chestnut, experience brunch at “The Gem on Beacon Hill”! Our menu features everything from traditional brunch specialties such as "Eggs Benedict" and "Omelette 75" to new classics including "Raspberry-Stuffed French Toast" and "Truffled Lobster Hash". This fall, 75 Chesnut will serve lunch on Saturdays, starting at 11:00 am. Make your reservations today by calling (617) 227-2175. Make your dining experience unforgettable at either of our elegant Beacon Hill locations! This summer, The Hampshire House was proud to participate in Restaurant Week, an event held at over 180 of Boston’s top fine dining restaurants! The week invited area patrons to try new restaurants and visit old favorites, as chefs prepared delicious 3-course meals for a reasonable price. Dinner begins at 6 pm. Admission is $30 per guest, and includes the film and three-course meal. Availability is limited. Make your reservations today! You think you know Cheers? How about our sister companies, 75 Chestnut and the Hampshire House? Don't miss a chance to go from the bar where everyone knows your name, to the neighborhood where they do! Submit your email address to subscribe to our newsletters, informing our guests about discounts, special events, stories, and spotlights on our staff! Holly-Go-Lightly Meets The Hampshire House In Next Dinner & Movie Series! Funny Face, August 9th – Hepburn and Fred Astaire light up the screen in this musical tale of an unlikely romance between a fashion photographer and his young ingénue. 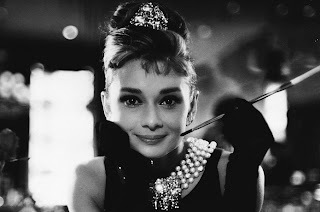 Breakfast at Tiffany's, August 29th – Our leading lady plays Manhattan socialite Holly-Go-Lightly - arguably her most memorable role. Charade, September 5th – In this story of suspense, Hepburn is a widow pursued by greedy, dangerous thugs who are after her vast fortune. My Fair Lady, September 6th – Hepburn portrays Eliza Doolittle, a flower girl transformed by a determined professor in this classic rags-to-riches tale. FREE Shot Glasses at Cheers! When you pick up a hot souvenir for friends or family at Cheers this summer, you’re guaranteed to get a cool deal! Spend $10 in any of our retail store locations, and receive a FREE shot glass! 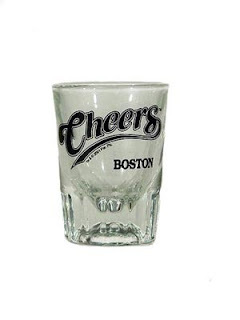 This signature glass is inscribed with our famous “Cheers” logo. Fill ‘er up with your drink of choice, and enjoy! Perfect for those great summer gatherings at that favorite watering hole – your backyard. Come to Cheers and Be eNORMously Famous! side of French fries and a pickle spear! Come in and claim your spot in the Hall of Fame! Need to beat the heat? This summer, cool down with refreshing new menus at Cheers Beacon Hill and Cheers Faneuil Hall! We’re mixing things up by adding new flavors to old favorites! Try Cliff’s More-Than-A-Grilled Cheese, which offers three delicious cheeses melted on multi-grain bread with fire roasted red peppers, olives and fresh tomato! In the mood for something a little more exotic? Enjoy Lillith’s Pan Asian Salad, a refreshing mixture of soy-ginger chicken breast, snap peas, and crisp lettuce tossed with our signature sesame soy dressing and topped with fried wontons. And, of course, no trip to Boston would be complete without a Boston Cream Pie, the quintessential Boston dessert! All these dishes and much more can be found on our new menus, located here for Beacon Hill and here for Faneuil Hall! Come on in and try something new today! 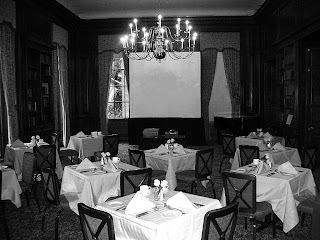 The Hampshire House invites you to enjoy the fourth installment of “Dinner & A Movie: The Alfred Hitchcock Series”, featuring an iconic film from the ultimate master-of-suspense! On Saturday, July 19th, enjoy a presentation of “North by Northwest”. Cary Grant stars as an advertising exec mistaken for a government agent by a group of foreign spies, and is pursued across the country as he looks for a way to survive. Dinner begins at 7 pm. Admission is $30 per guest, and includes the film and three-course meal. Our full menu is available for viewing here. Availability is limited. Make your reservations today! Celebrate the 4th at Cheers! 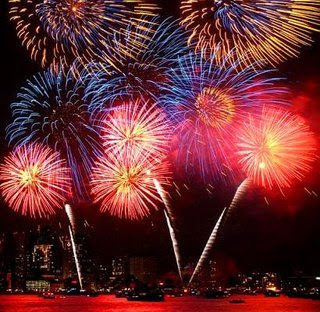 Fourth of July fun doesn’t have to stop after the fireworks! Stop by either Cheers Beacon Hill or Cheers Faneuil Hall after the festivities to relax and cool off with a refreshing pint of one of our many famous lagers! No need to fire up the grill: our mouthwatering selection of classic burgers will be sure to suit your appetite! Bring the whole party down! Celebrate the 232nd year of America’s independence at Cheers, a true American institution! BOSTON – Thomas A. Kershaw, chairman and owner of the Hampshire House Corporation, was presented with the Theodore L. Storer Memorial Award from the Boston Minuteman Council at the Salute to Scouting Dinner on Wednesday, May 28th. The Theodore L. Storer Memorial Award honors the memory of an outstanding leader and former Chairman of R.M. Bradley. Storer’s long interest in the welfare of others, particularly the Boy Scouts of America, caused him to raise extraordinary corporate support on its behalf. The Storer Award singles out men and women in Boston who have performed service to the public and their communities in the same fine tradition and commitment of the man for whom the award is named. 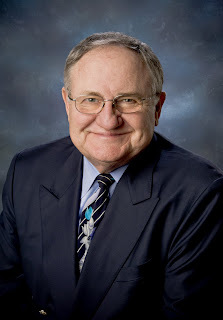 Already an entrepreneur, business man, and community leader, Kershaw is also a Distinguished Eagle Scout. After graduating from Swarthmore College with a degree in mechanical engineering and the Harvard Business School, Tom entered the high tech world for several years. In 1969 Kershaw and a partner purchased the Hampshire House property. Immediately after, Kershaw installed the authentic English-style Bull & Finch Pub (now known as Cheers) in the basement of the property. 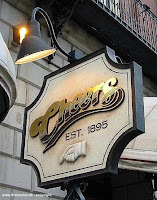 In 1982, Hollywood came to Boston and chose Kershaw’s distinctive pub for the inspiration for the setting of the TV series Cheers. 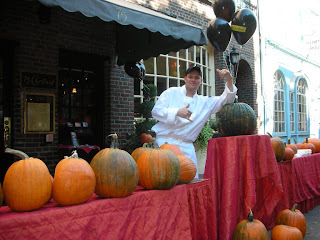 His other Hampshire House restaurants include 75 Chestnut (1997), Cheers Faneuil Hall (2001), and Sam’s Café (2002). President Bush appointed Mr. Kershaw to the Board of the United States Travel and Tourism Administration in 1989. He served until that organization was dissolved in 1996. He also served as the Chairman of the Technology Committee of the White House Conference on Travel and Tourism, which was held in 1996. He served on the Executive Committee, otherwise known as the Policy Committee of the Travel Business Roundtable. He served on the executive Committee of the United States National Tourism Organization and the Executive Committee of the Travel Industry Association of America. Over the years, Kershaw has received numerous awards and distinctions recognizing his contributions to the community and his industry. 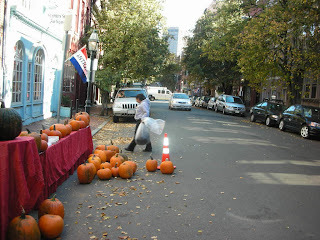 Those awards include: Restaurateur of the Year from the Massachusetts Restaurant Association, Humanitarian of the Year from Project Triangle, Massachusetts Tourism Leadership Award, the Boston Patriot Award from the Freedom Trail Foundation and the Distinguished Eagle Scout Award given by the Boston Minuteman Council Boy Scouts of America. He was inducted into the Travel Industry Hall of Leaders by the Travel Industry Association of America, the Hospitality Hall of Fame by the Massachusetts Restaurant Association and was given an Honorary Doctorate degree from Johnson & Wales University. BOSTON –Thomas A. Kershaw, chairman and owner of the Hampshire House Corporation, received the Bunker Hill Community College President's Distinguished Service Award in recognition of his extraordinary commitment and service to the College at the its 34rd Commencement Exercise on Saturday, May 31st. As a founding member of the Bunker Hill Community College Foundation Board, Kershaw has graciously hosted the College’s principal annual fundraiser at the Hampshire House for the past 18 years. Every year ‘An Evening at the Hampshire House’ raises funds that provide scholarships, textbook assistance and cultural programs for BHCC students. The occasion also provides Bunker Hill Community College’s Culinary Arts and Hospitality students the opportunity to work alongside the Hampshire House’s renowned executive chefs to prepare and serve food for the event, putting into practice what they learned in the classroom. This year, with Kershaw’s support, ‘An Evening at the Hampshire House’ kicked off fundraising for Bunker Hill Community College’s new Health and Wellness Center, a major initiative that will enhance the College’s capacity to meet workforce needs in Greater Boston’s healthcare industry. In recognition of Kershaw’s generous support, the Bunker Hill Community College Foundation created the Thomas A. Kershaw Scholarship, awarding it each year to an outstanding student in the Culinary Arts or Hospitality program. Last year, the College named its dining room the ‘Thomas A. Kershaw Culinary Arts Dining Room’ in his honor. In addition to his service on the Bunker Hill Community College Foundation Board of Directors, Kershaw also served on the Bunker Hill Community College Board of Trustees. As a Trustee, Kershaw played a key role in garnering the support that helped make the new Health and Wellness Center a reality. The Beacon Hill Beach Party at 75 Chestnut last night was a blast!! Thank you to everyone who came and shared in on the fun with us. As you can see by the pictures, we sure did make a splash. The Tube Top Martini was a crowd pleaser. It's sure to make you feel like you're going for that barrel roll off Pipeline. No wipe outs here. Nothing better than showing up to a beach party in style. Carrie, Samantha, Charlotte and Miranda... watch out!